Mumbai, 12th January, 2017 – On the occasion of National Road Safety week, United Spirits (USL), a Diageo Group Company, and Essar Oil Limited, have announced a path-breaking collaboration to create a paradigm shift in road safety in India. This programme that brings two big corporate houses together in a unique partnership will create awareness and drive definitive behaviour change, particularly among commercial vehicle and truck drivers through a combination of on-ground at the point of sale (petrol pumps), as well as digital, activity. The organization prides itself on innovative products that have made a mark on the world stage by regularly winning accolades and awards from international juries. USL exports its products to over 37 countries across the globe. 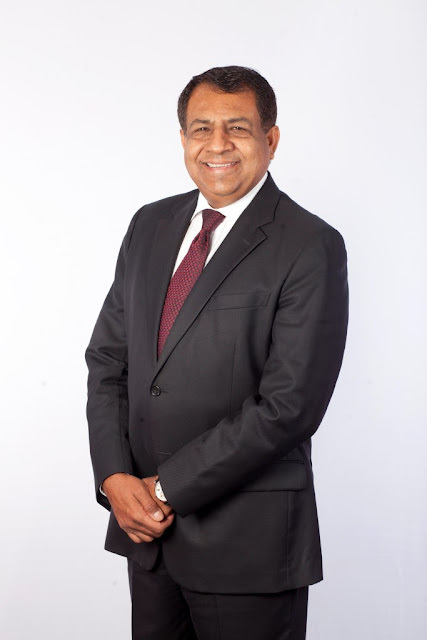 Headquartered in Bengaluru, USL has a strong global footprint supported by a committed team of 5000+ employees dedicated to fulfilling the company's mission of becoming the best performing, most trusted and respected consumer goods company in India. The company has a strong distribution network and point of sale coverage and is represented in 81000 outlets across India. It has over 74 manufacturing facilities across 23 states and 3 union territories in India. The company is listed on the BSE (Bombay Stock Exchange) and NSE (National Stock Exchange). For more information about United Spirits Limited, our people, vision, brands, and performance visit us at www.unitedspirits.in. 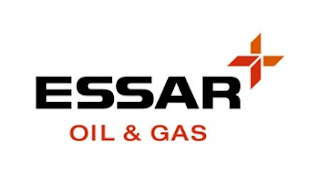 Essar Oil is a fully integrated oil and gas company of international scale with strong presence across the hydrocarbon value chain—from exploration and production to refining and oil retail. Essar Oil owns India’s second largest single site refinery at Vadinar, Gujarat, having a capacity of 20 MMTPA, or 405,000 barrels per day. The Vadinar Refinery has a complexity of 11.8, which is amongst the highest globally. The refinery is capable of processing some of the toughest crudes and yet produces high quality Euro IV and V grade products. Essar Oil has the largest private sector fuel retail network in India with over 3,200 operational outlets spread across 27 states and 4 Union Territories and more than 2,600 outlets at various stages of completion.